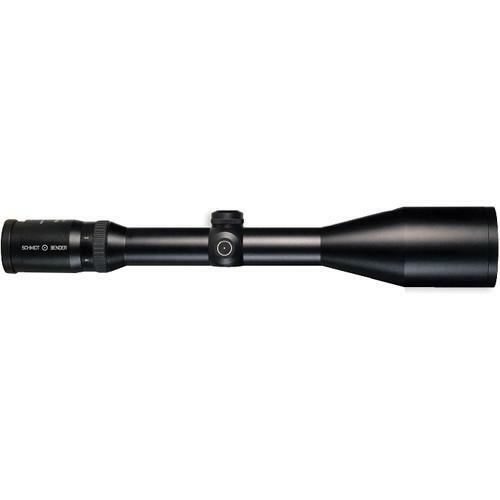 We recommend checking out our discussion threads on the Schmidt & Bender 3-12x50 Klassik LM 844-811-402-05-05A02, which address similar problems with connecting and setting up Riflescopes Schmidt & Bender. The user manual for the Schmidt & Bender 3-12x50 Klassik LM 844-811-402-05-05A02 provides necessary instructions for the proper use of the product Optics - Riflescopes & Sights - Riflescopes. 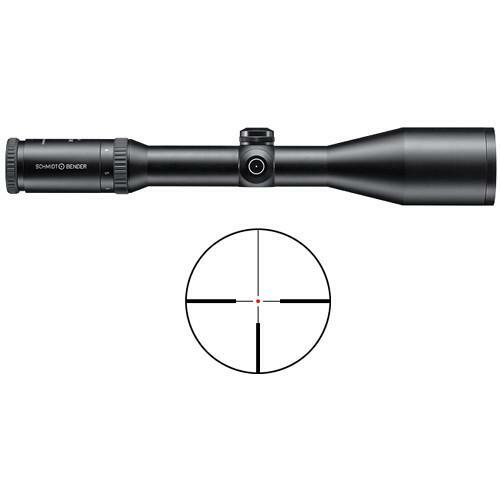 Schmidt & Bender aimed at striking a balance between low-light performance and size and hit a bullseye with their 3-12x50 Klassik LM Riflescope. Its combination of 50mm objective and custom-engineered index-matched anti-reflection lens coatings ensure bright and clear views with maximum light transmission and enhanced contrast from dawn to dusk, and allow users to discern game in heavily shadowed areas. The objective allows the use of lower mounts and offers more mounting options over the larger 56mm objective version without compromising low-light performance when game is often most active. A wide zoom range and a reticle positioned on the front focal plane permits confident and accurate shooting from close to long-range. If you own a Schmidt & Bender riflescopes and have a user manual in electronic form, you can upload it to this website using the link on the right side of the screen. 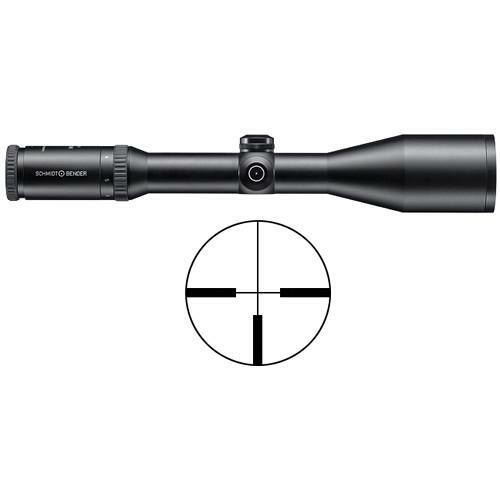 The user manual for the Schmidt & Bender 3-12x50 Klassik LM 844-811-402-05-05A02 can be downloaded in .pdf format if it did not come with your new riflescopes, although the seller is required to supply one. It is also quite common that customers throw out the user manual with the box, or put the CD away somewhere and then can’t find it. That’s why we and other Schmidt & Bender users keep a unique electronic library for Schmidt & Bender riflescopess, where you can use our link to download the user manual for the Schmidt & Bender 3-12x50 Klassik LM 844-811-402-05-05A02. The user manual lists all of the functions of the Schmidt & Bender 3-12x50 Klassik LM 844-811-402-05-05A02, all the basic and advanced features and tells you how to use the riflescopes. The manual also provides troubleshooting for common problems. Even greater detail is provided by the service manual, which is not typically shipped with the product, but which can often be downloaded from Schmidt & Bender service. If you want to help expand our database, you can upload a link to this website to download a user manual or service manual, ideally in .pdf format. These pages are created by you – users of the Schmidt & Bender 3-12x50 Klassik LM 844-811-402-05-05A02. User manuals are also available on the Schmidt & Bender website under Optics - Riflescopes & Sights - Riflescopes.